thank you for looking and commenting Carsten. Congregation! The 105 with the handwriting Komura engraved is very rare. 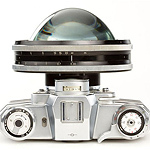 There is at least five different versions of the F3.5 version I can find. Here is the five versions arranged in chronological order. P.S. 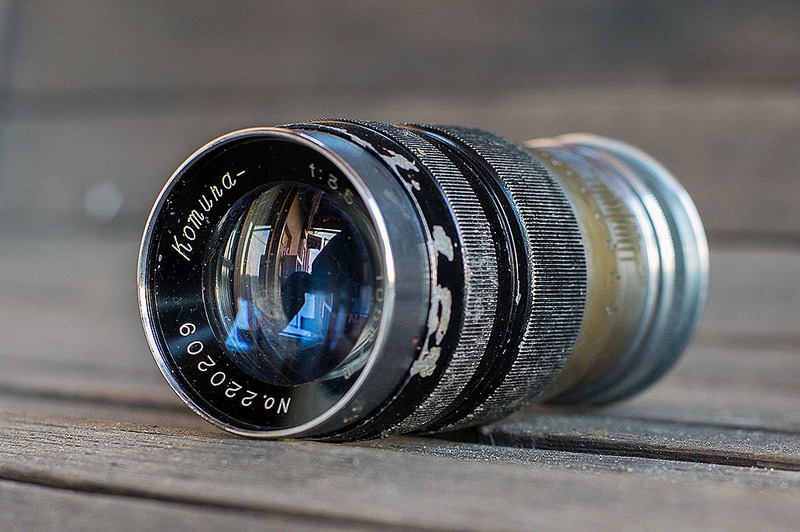 I receive today a Komura 2/105 from a forum member in UK who relay the lens to me. wow Calvin, thank you so much about all this information! 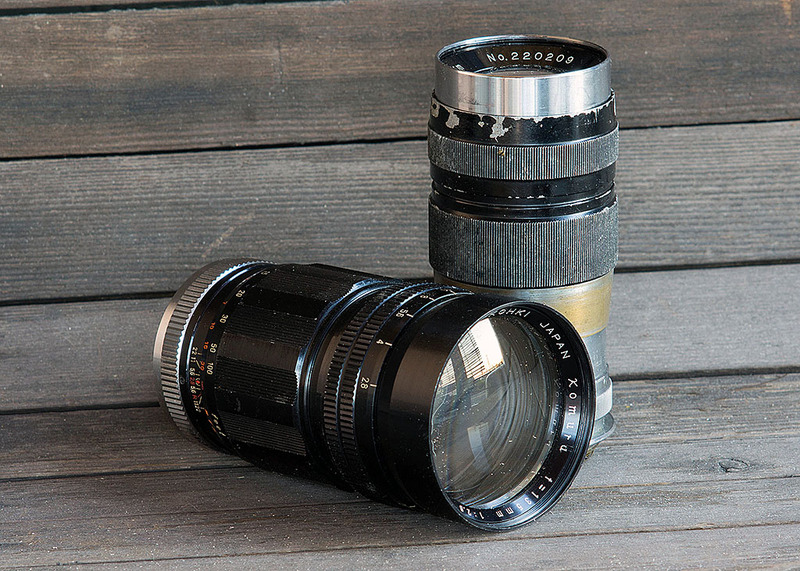 I was simply curious about these Komura lenses and clicked on some auctions without knowing anything about them nor about different version. If I remember right I even had repented to have 'clicked' on the 105 that time because just a day later I could have gotten a faster, but not the f2, 105mm Komura in LTM for even less. Do I remember right? 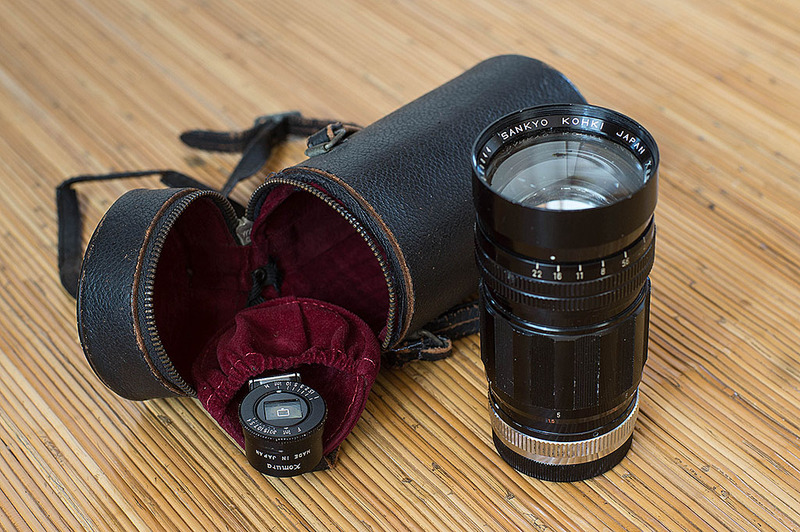 Are there any f2.5 or f2.8 105mm Komuras in LTM? 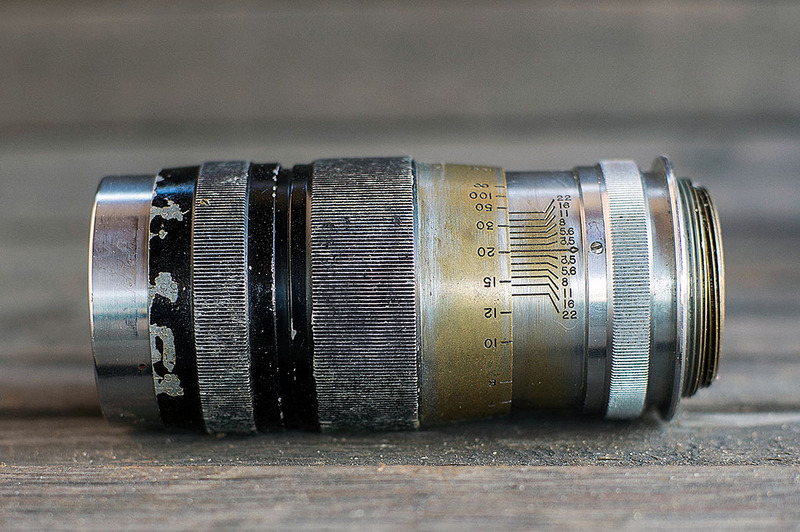 'My' 2.8/135mm seems to be of about the same vintage than the 5th version of the 105 you had linked, is that right? Beautiful, the style of the first is very consistent with a Soligor 135/2.8 attributed to Komura that I have seen on this forum. I believe it is depicted in the Big Soligor thread. I'm sorry I can't provide a more specific attribution but I don't have time to go through all 16 pages this morning! This is interesting, and what a beauty the older Komuras! I have #5, with a slightly different variation on the logo, and if you look at my serial this logo was possibly the last of the Komura 105mm lineup?!? Yes. There are three faster version. F2.8 version. Very rare. This version have different serial starting with 33. 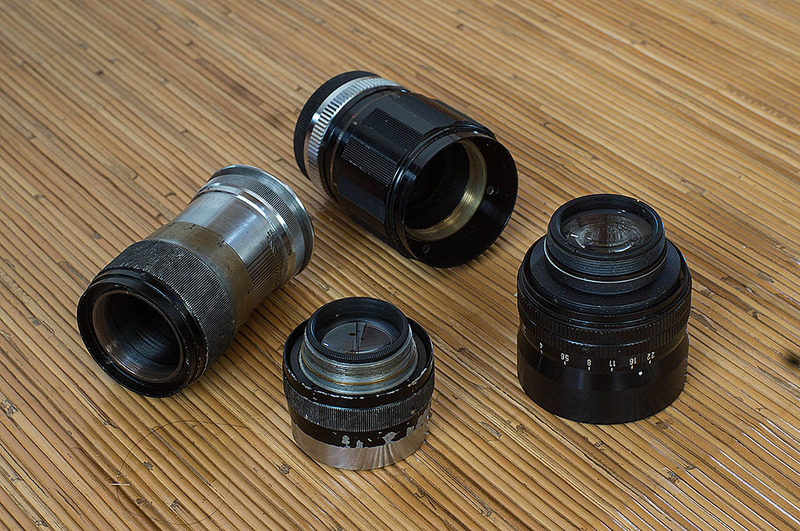 The 2.8/135 is the same as the SLR version with different mount. I think you will like the 3.5/105. It is a capable triplet with its own character. 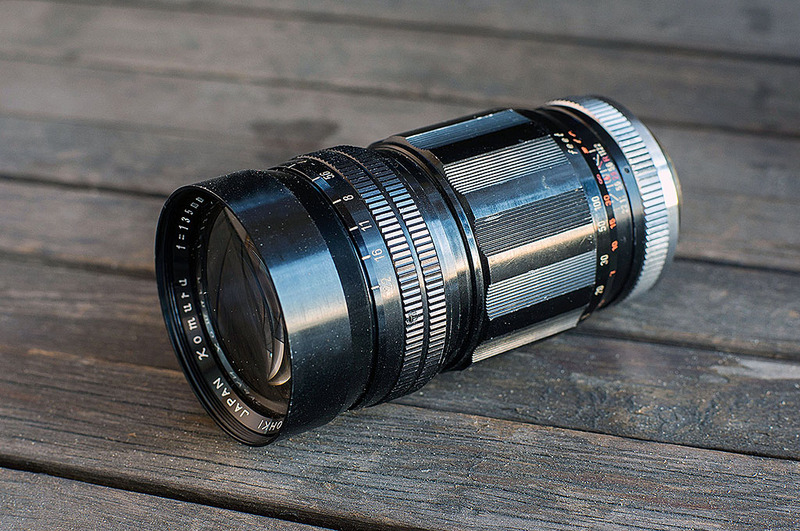 Is this the same lens as the LTM version? Yes. They are optically the same. I think Komura use the exact front part but not the Canon. The optical block of the 2/105 can be screw off easily http://www.bigeye.url.tw/big5/d_komu105_2_2.htm . ...The optical block of the 2/105 can be screw off easily http://www.bigeye.url.tw/big5/d_komu105_2_2.htm . The case of my Komura 2/105 have the same design. 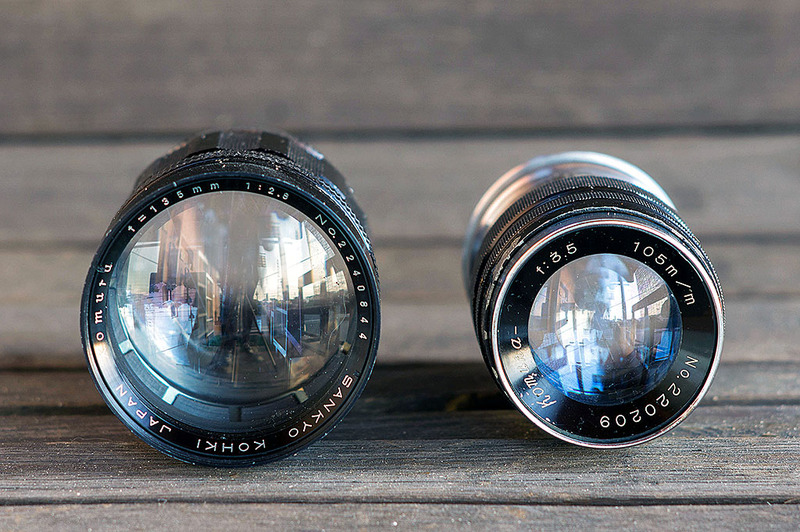 right, imagine all what has been viewed through these lenses, I love that!